The food manufacturing unit of Gokongwei-led Universal Robina Corp. opened Thursday its first baking school with the aim of helping its customers expand faster. Located on the Exxa Tower in Bridgetown, Pasig City, the Baker John Academy will be a showcase for innovations in food manufacturing, enabling URC’s customers to expand their portfolio of flour- and pasta-based products. 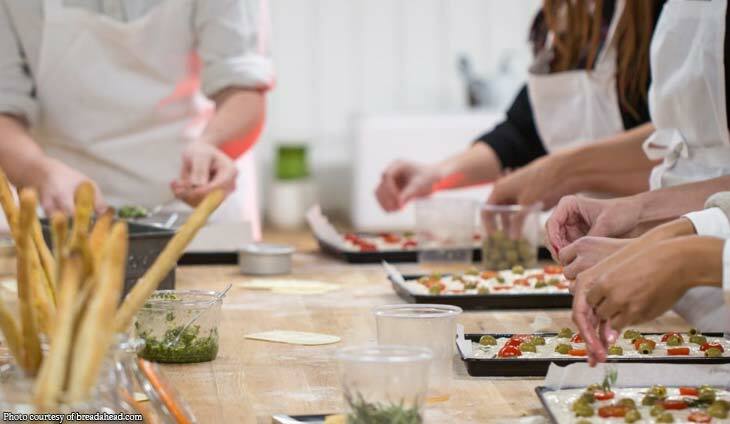 At present The Baker John Academy is open to URC’s current customers and partner institutions, but the regional food powerhouse will accommodate anyone keen on learning how to bake. URC plans to seek TESDA accreditation to further boost the students’ goal to become the next generation of successful bakers. It’s time for prodigal Pinoys to clean their record.